My review of the DK Disney Tsum Tsum Ultimate Sticker Collection book. Thanks to Toy Fair in London this past weekend we got a preview of some upcoming sets! We take a look at the upcoming Finding Dory set! Thanks to Toy Fair in London this past weekend we got a preview of some upcoming sets! We take a look at the upcoming Jungle Book set! Thanks to Toy Fair in London this past weekend we got a preview of some upcoming sets! We take a look at the upcoming Tangled set! Big Disney Store News! 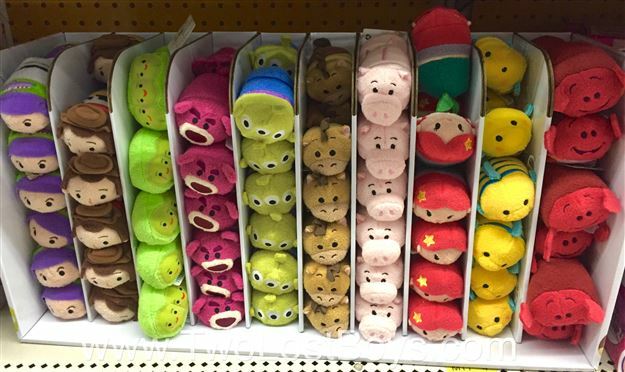 Tsum Tsum Tuesday going to twice a month and will include Disney classics as well as new Marvel and Star Wars sets! 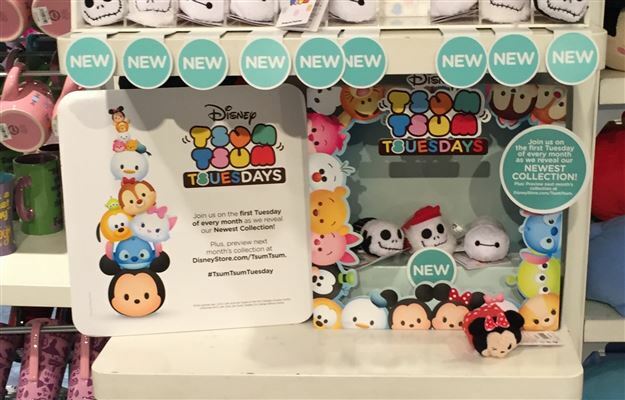 According to a new sign at the Disney Store Tsum Tsum Tuesdays will now be the 1st and 3rd Tuesday of the month and will include class Disney, Marvel, and Star Wars! Yesterday the Cat Tsums were released in Japan and boy are they cute! 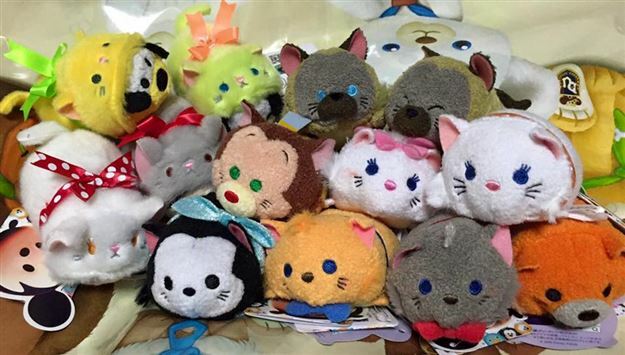 We take a look at the new cats Tsum Tsums here! 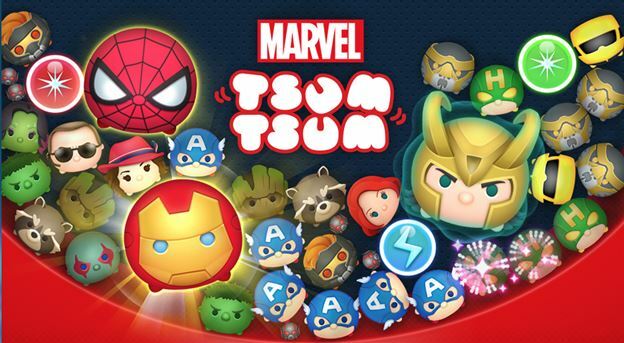 Tsum Tsum Game News: More details and game play preview of the upcoming Marvel Tsum Tsum game! A new official website for the upcoming Marvel Tsum Tsum game has launched in Japan along with a game play preview video! 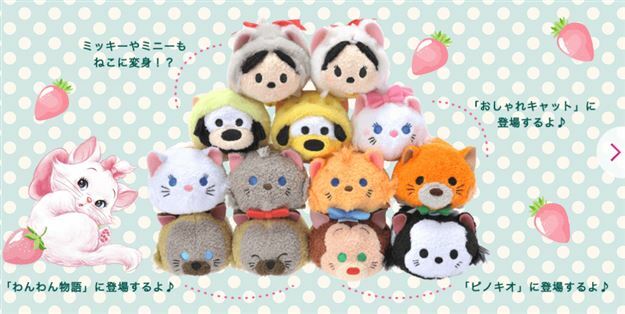 The Japanese Disney Store added the cat Tsums to their website (and will go on sale at 10am 1/26 JST). 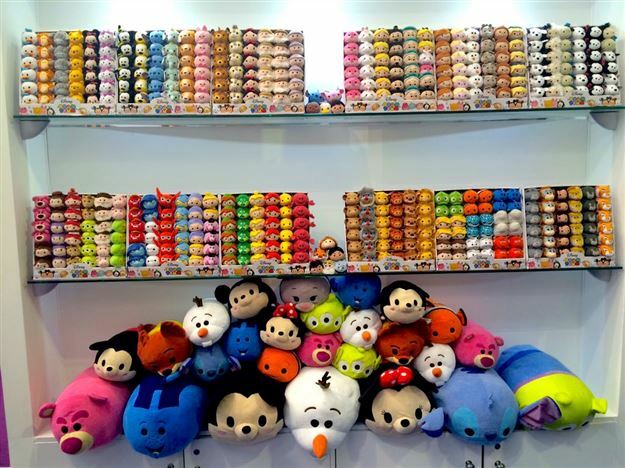 Also more exciting Tsum Tsum news from ToyFair in London including news of Beauty and the Beast and Moana Tsum Tsums later this year! 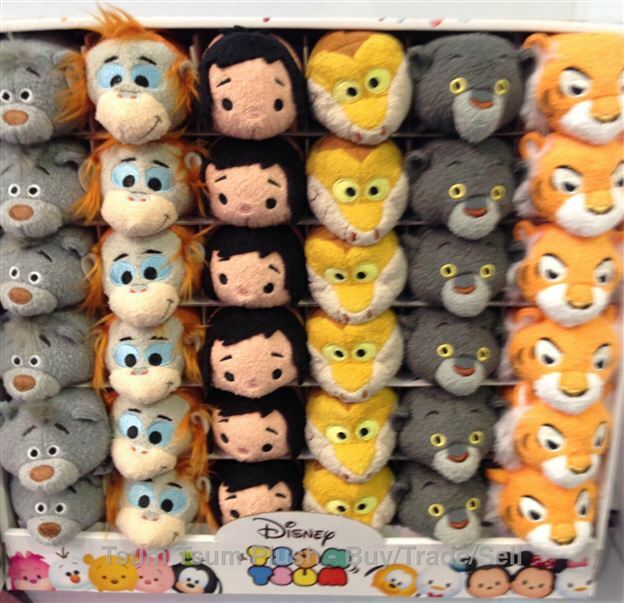 Tsum Tsum Plush News: Finding Dory, Tangled, and Jungle Book Previews! 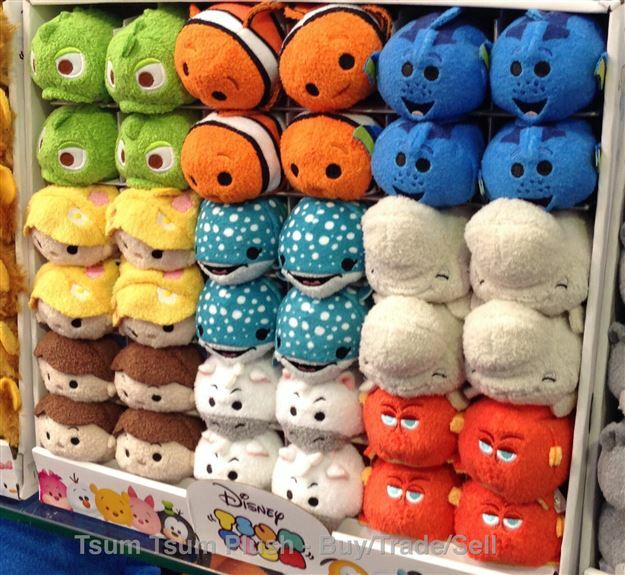 Posh Paws, the company that creates the non-Disney Store Tsum Tsums in the UK, has a booth at Toy Fair in the UK where they have previewed upcoming Tsum Tsums including Finding Dory and Jungle Book!